As we come to the close of the WiHM Massive Blood Drive, Nicole McClure shows us why love sometimes hurts in her smart and funny “The Love Swallows” PSA. A humorous documentation of what shouldn’t be considered heroic is found within Nicole McClure’s The Love Swallows, one of the final submissions for the Twisted Twins Massive Blood Drive PSAs. Nicole is a multi talented artist, having done work as an editor, VFX artist, writer, director, and colorist. Her body of work is as diverse as she is. Regardless of what position she holds on a production, her work always elevates the pieces to a whole new level. Check more of her work here – https://vimeo.com/user38155251. 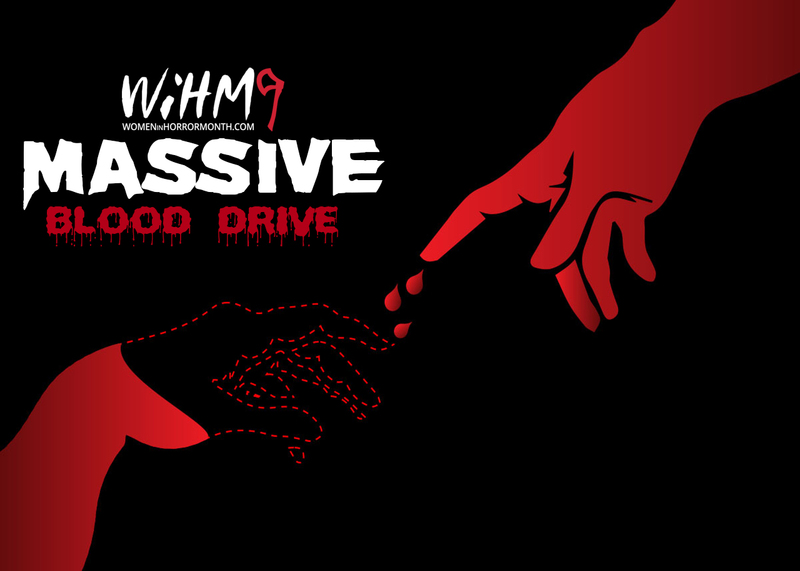 A two time WiHM Massive Blood drive director before this with her partner, Aramis Sartorio, the two have a hilarious, often shocking, and blood fantastic take on horror to get you in the mood to donate blood. Check out the wickedly funny short, The Love Swallows, below.